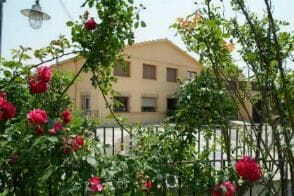 The house has six bedrooms and five bathrooms, one adapatada for people with reduced mobility. 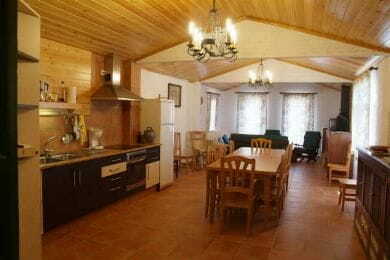 It also has a large dining room and kitchen. 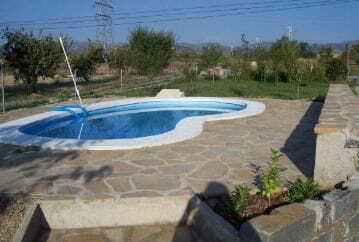 The house also has a garden with swimming pool where there is a barbecue with dining attachment suitable for rain days and hot days. - The museum of the butterflies.